Wyatt Miller sent us a perfectly landed Back loop with his windfoiling board. 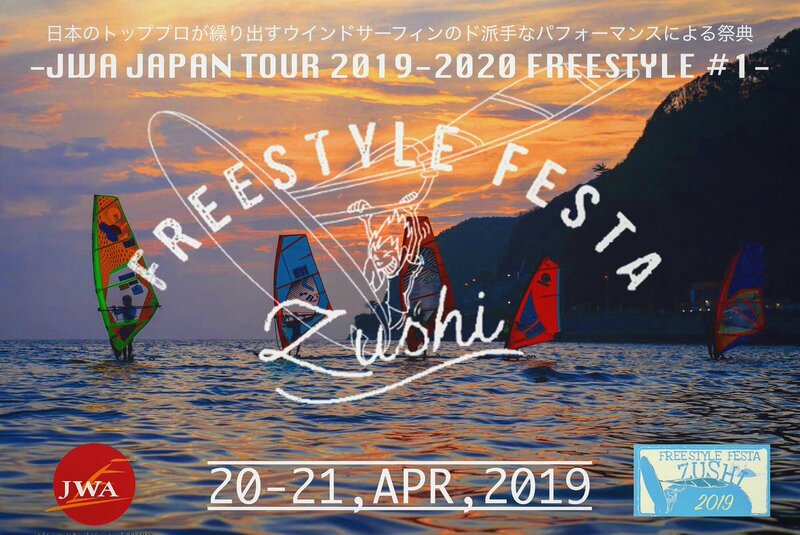 We wanted to know more about how the passionate windsurfer got hooked on windfoiling and how a Back loop with a foil equipment feels compared to a Back loop with windsurfing equipment. 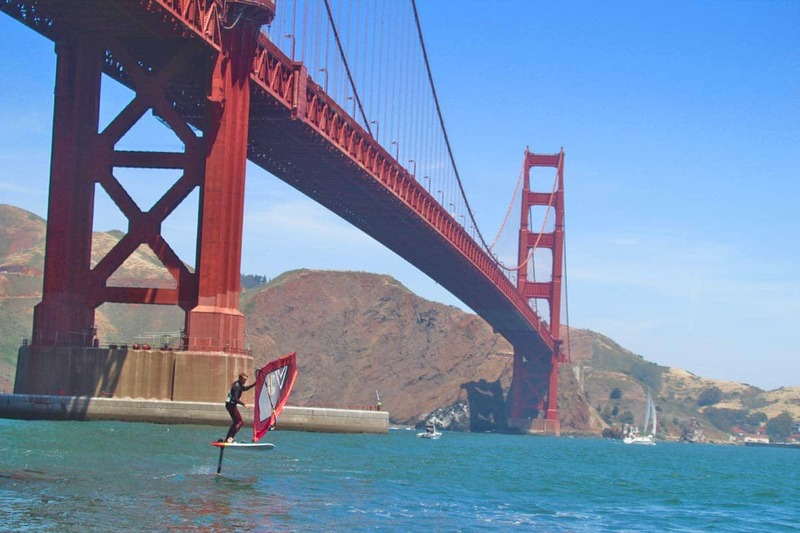 Wyatt grew up in the San Francisco Bay area and started windsurfing around the age of 11. 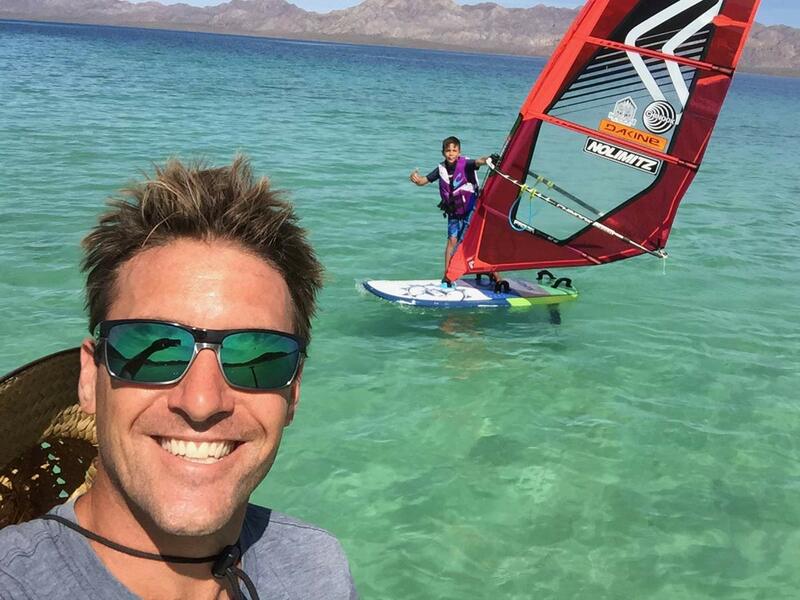 Nowadays the passionate windsurfer splits his time between his windsurf resort (Pro-Windsurf La Ventana) in La Ventana (Baja California Sur, Mexico) and Hood River (The Gorge) Oregon. And he also started Beyond Boardsports, a non-profit organization, whose mission is to bring the passion for water sports to the worlds youth by providing equipment, inspiration and training. Just last year the Beyond Boardsports crew travelled to Cuba and produced a really worth seeing film, which documents their mission. Wyatt has been on top of most of the freestyle podiums in the USA, too and 4 seasons ago he discovered windfoiling and got the hang of it. 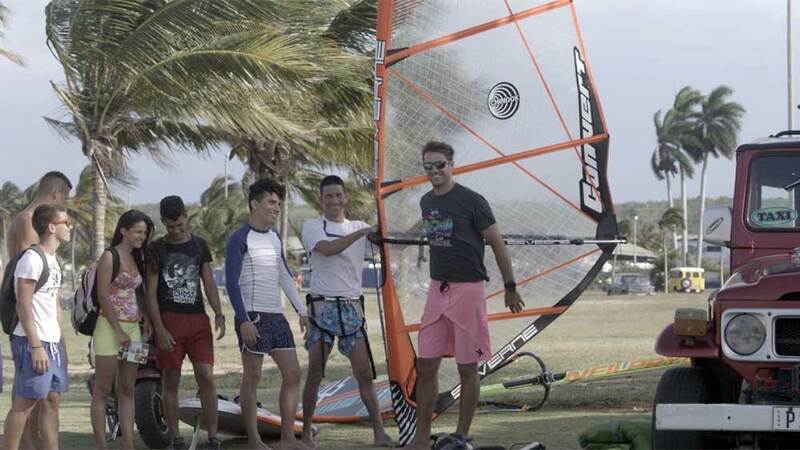 And just one week ago he got an additonal task, as he became brand manager for Slingshot windsurfing. 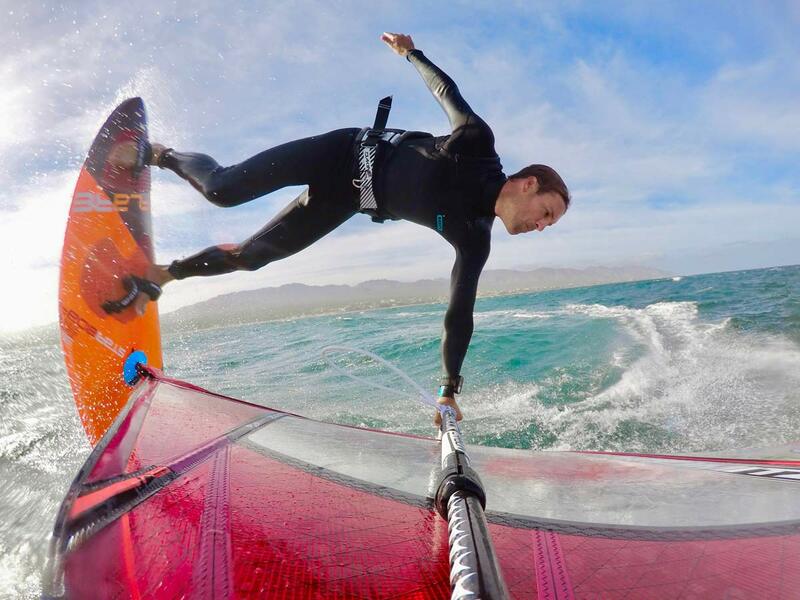 Continentseven: Since when have you been windfoiling? 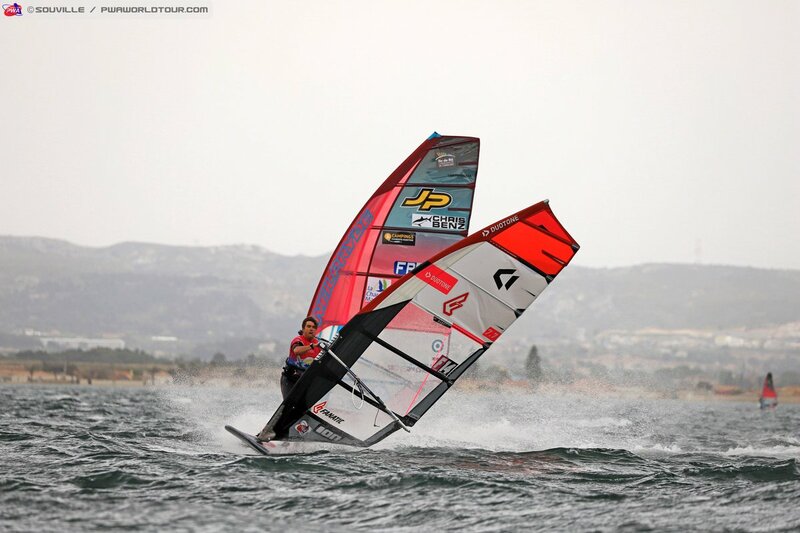 Wyatt Miller: I have been foiling for about 3 or 4 seasons. At first my buddy Tyson Poor got a kitefoil and we just put bolts all the way through an old beat up board. It worked but it was not easy, the foil just wasn’t in the correct location. Then I saw the designer for Slingshot, Tony Logoscz, ripping our home spot in The Gorge, Oregon. He looked like he had it totally dialed and was jibing easy. He hooked me up with one of his boards and foils and thats when it really started to take off for me. Since when have you been practicing Back loops with your foil equipment? Back loops are almost the first thing you try when you get the hang of the foil, its kind of natural with the super upwind jump that the foil lets you do. I landed my first one at my windsurfing resort in La Ventana, Baja, MX two winters ago. It was on the 150L Slingshot Wizard board with my 5.2 Severne Freek sail in maybe 15kts of wind. I was super surprised how normal the landing felt. What is the size of your equipment you used for the Back loop? In the clip I am using the 105L Slingshot Wizard, it is only 177cm long, but 76cm wide. I feel like having the mast track so close to the nose actually makes the landing easier, its kind of like old school windsurf boards that allowed everyone to land jumps nose first. I was using the carbon Ghost Whisperer from Slingshot with the smaller faster front wing. That was my first time using the carbon set up, it is really nice. I have been doing Forwards and Back loops and Shuv-its on the aluminum version for the past couple years. Do you think it is dangerous or too much stress for the joints and bones to land or rotate with a foil? It’s actually the opposite, the foil hits the water first and kind of breaks the surface tension and softens your landing. You get a two stage landing, first you feel the foil hit the water and then the board. Even if you land flat you still have the foil hitting first which slows you down and softens things. With the Back loop it’s a nice soft nose first landing. If you compare the feeling of a Back loop with a foil and without foil. What is the better feeling? The landing feels exactly the same. Here in the river, or anyplace with no waves and just wind swell, making the turn upwind to launch a Back loop is not as easy as it is with a real side shore wave. The cool thing about the foil Back loop is that you can be sailing almost straight upwind with speed, so it is like launching one in the waves, you just reach the apex of the jump look over your shoulder and turn it around. Also, you don’t need a steep lip to get a jump, any soft swell will do. The tough part is coming over the top of one swell and then bringing the board low to the water in the trough of the swell so you can load up the foil all the way up the face of the next swell. What attracts you to grab your foil instead of your windsurfing board? 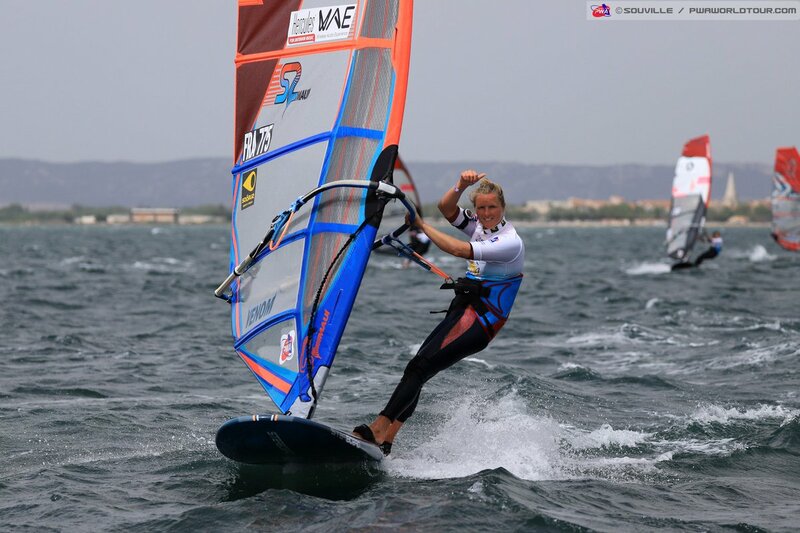 For me the foil just makes windsurfing in less than exciting conditions super fun again. In Baja, Mexico I just rig my 4.8m and take out the foil as the wind is coming up, when I get overpowered then I come in and grab my freestyle board and continue using the same sail. Anytime the wind gets flukey or lightens up, no need to re-rig just switch to the foil board. What are you favourite foiling conditions? I really like using the foil to explore. You can go insanely far upwind and downwind and if the wind dies you have a huge stable board to slog home on, so you can get places or just get up and going where you could not before. Also it is so quiet that when you are sailing with a buddy you can have a full on conversation without shouting. I guess my favorite conditions are when the wind dies, but the swell is still there so you can ride swell and pump and carve around with light wind. The foil lets you feel the energy in the water in a way that you could not with a normal board, feeling where the power is near the surface, how a groundswell is different from a wind swell, and different from a boat wake is really cool. You are just a lot more in touch with the energy in the water. What was the maximum wind you’ve ever used your foil equipment? Here in the Gorge it blows 4.0m a lot and that is my smallest sail. But when it’s that windy you are pretty overpowered on the foil. I have been using it in 30kts a lot recently, I’m gonna order a 3.7m or smaller on Monday. 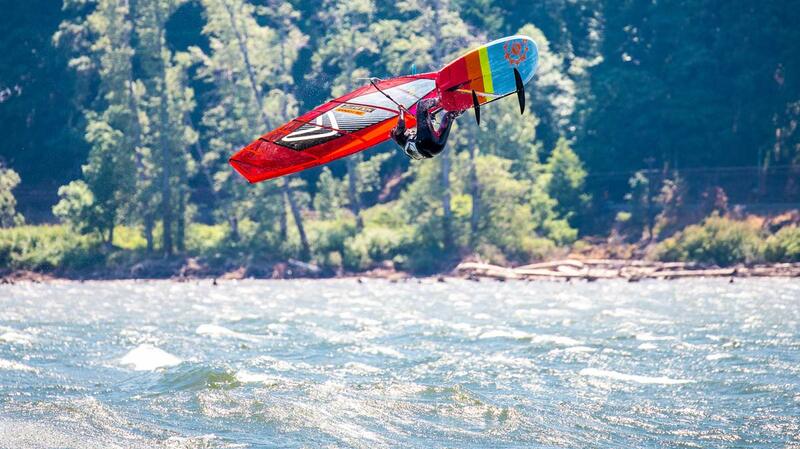 Is foiling already a big trend at the Gorge? Yeah, two years ago everyone said it was stupid. Last year a lot of the nay sayers got foils, and this year the train is really gathering momentum. Even people who have switched to kiting are getting back into windsurfing just for the foil. When you get your first jibe on the foil you scream your head off all the way to the beach, just like your first jibe on your regular windsurfer. It’s super fun to be terrible at jibing again and determined to figure it out. I think the foil is really good for windsurfing, you are guaranteed to get a fun session even if the wind never really comes up like you hoped. Wyatt Miller sent us a perfectly landed windfoil Back loop filmed by Bryan Metcalf-Perez at Hood River (Gorge), Oregon. In spring 2017 Tyson Poor, Emily Balla, Nicola Cranmer, Wyatt Miller and Bryan Metcalf-Perez from the Beyond Boardshorts team travelled to Cuba for 3 weeks. Cuba has everything, what windsurfers are dreaming of: wind, beaches, even waves. Check out their movie from their Cuba trip, which documents their mission.